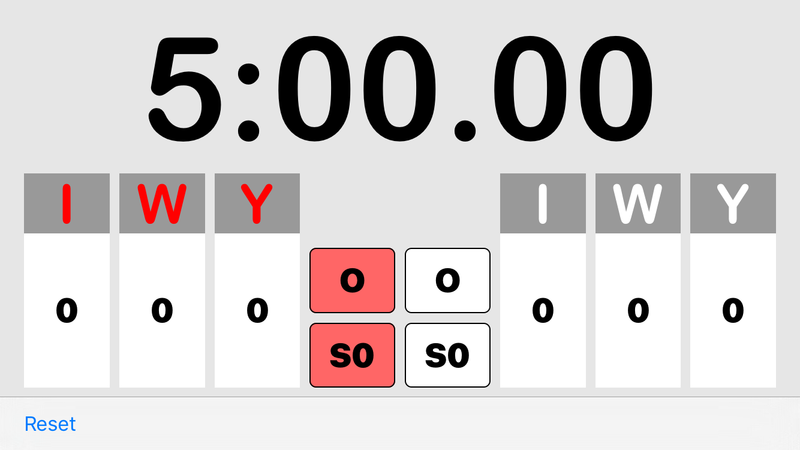 This is a support page for JUDO Timer. Adjust timer by pinching time displayed. 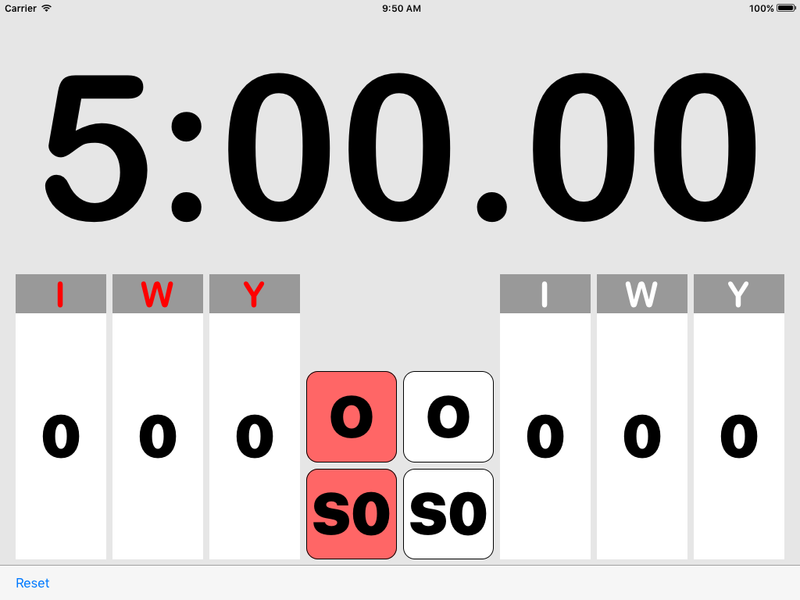 Start timer by tapping time displayed. When point have been got, tap number of scores. When osaekomi have been started, tap "O" button. Stop timer by tapping time displayed. And restart by tapping time displayed.